Mike, Pls accept our commiserations on the transition of your beloved mother. May her soul rest in peace and may God console your hearts. 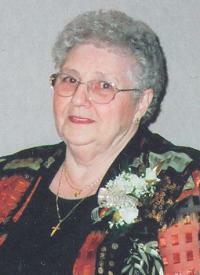 Aunt Kay will be greatly missed. There will be a big void during our visits to Medicine Hat.